E-commerce, one of the fastest growing industries today, involves the establishment of virtual shops that sell various kinds of products. Nowadays, there is an increasing need for online stores that enable customers to buy at the click of a mouse. To be successful in the highly competitive world of e-shops, you need a powerful ecommerce enabled website. WooCommerce is the perfect combination to WordPress, which along with its extensions, allows us to build your own personalized e-shop so that you can sell anything from real products to digital content or even your time worldwide or by country. The main advantages of WooCommerce are its friendly modern design, its scalability, the advanced security it offers, its easy-to-use structure that allows owners to update it on the move and the wide variety of add-ons to fully customize and adapt to your particular needs. 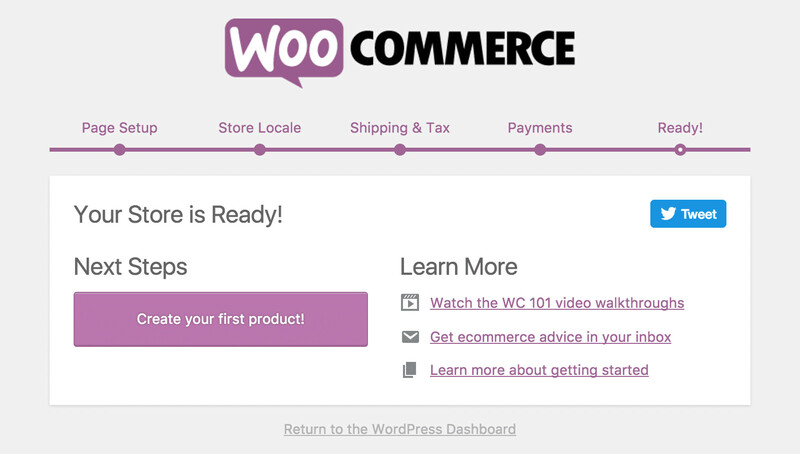 WooCommerce is now the most popular eCommerce platform, built to integrate seamlessly with WordPress. This solution allows us to take advantage of all the valuable features that WordPress offers in order to create an e-store that will stand out from the rest. Growing your business has never been easier. As your sells and orders increase, WooCommerce will scale with you. Responsiveness is key to your website’s usability and satisfaction in that it allows desktop webpages to be viewed on different environments regardless of their screen size, platform or orientation. From their laptop to their mobile phone and tablet, your customers will be able to have a pleasant website experience no matter what. As a store owner you want to have the ultimate control of your incoming sales and reviews, your stock levels and your general performance. The user-friendly interface allows you to do all that and even more; add, edit, delete products, manage orders and retrieve statistics from the simple admin menu. WooCommerce provides a great number of extensions and plugins that are customizable to meet your design requirements. With our guidance and help you can rest assured that your e-shop will have only those features that suit your needs.